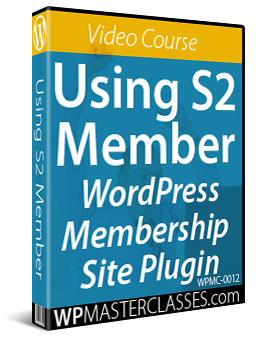 This is Part 8 of our tutorial series on building a membership site with WordPress. In Part 7, we provided many useful tips to ensure that your membership site can continue to grow and service its members. In this tutorial, we provide a list of useful membership site tools and resources. Like any other website, you will need webhosting and a domain name for your membership site. When it comes to choosing a hosting provider for your membership site, select a company or hosting package that allows for easy account upgrades. This way, as your membership site grows you can expand your hosting account to accommodate additional space or bandwidth. When registering a domain name for your membership site, pay attention to its brandable elements. Is it memorable? Does it represent your membership topic or theme appropriately? Is it easy to spell? 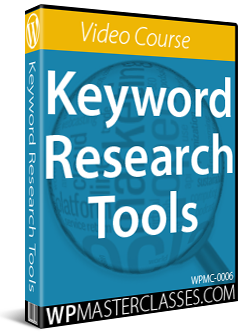 Does it contain a keyword related to your niche? When creating an autoresponder-based membership site, or to simply integrate a mailing list into your subscription process, you should consider choosing a remotely hosted option. This way, in the event that your membership site or hosting provider experiences problems, you will still have an easy way of contacting your members and notifying them of any potential problems. 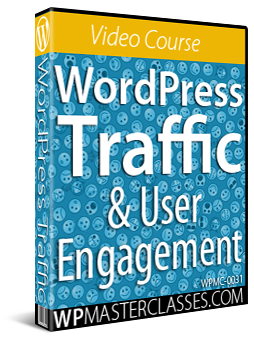 Most likely, your membership site will require graphic images for your membership pages, and your content. 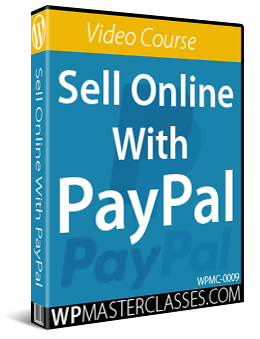 You can outsource the creation of all graphic images to professionals, or use image creation software. 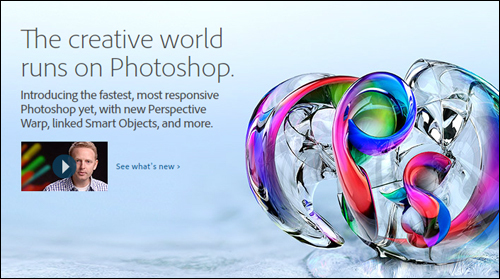 Photoshop is the world’s leading image editing application. Photoshop lets you enhance, retouch, and manipulate photographs and images. 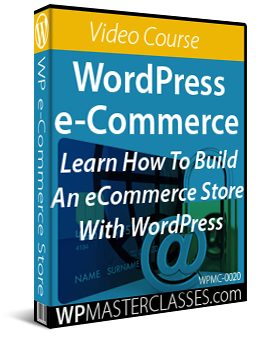 You can learn Photoshop if you plan to use images extensively on your site, or outsource the work to others. GIMP is a FREE alternative image editing program to Photoshop. GIMP can be used as a simple paint program, an expert-quality photo retouching program, an online batch processing system, a mass production image renderer, an image format converter, etc. There are many sources of graphic images and icons available online where you can download collections of icons, and image packages for use in your membership pages and content. 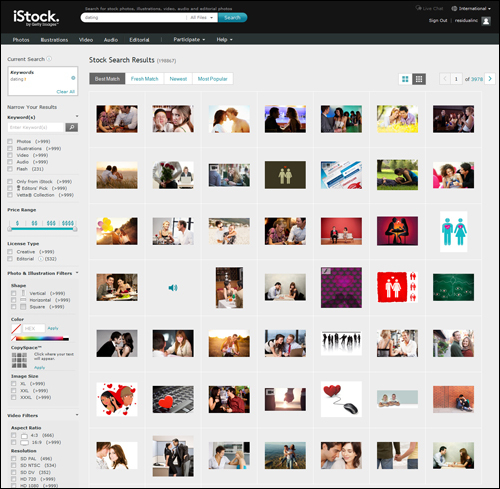 To find FREE graphics and icons, just search online for “free icons”,”free icon sets”, etc. For FREE images, see the next section below. 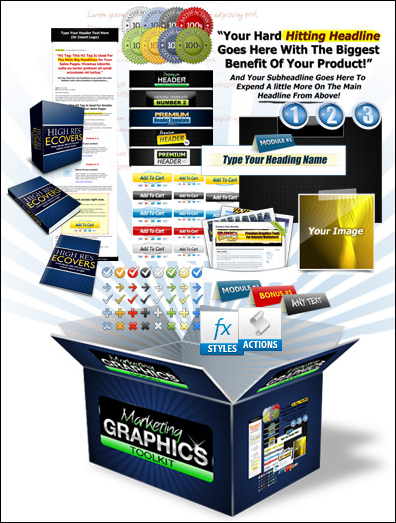 If you plan to use graphic images and icons extensively, you can also purchase graphic image bundles from various design companies. There are thousands of royalty-free images you can use to help grab your members’ attention, convey your message more effectively, and make your site content stand out. 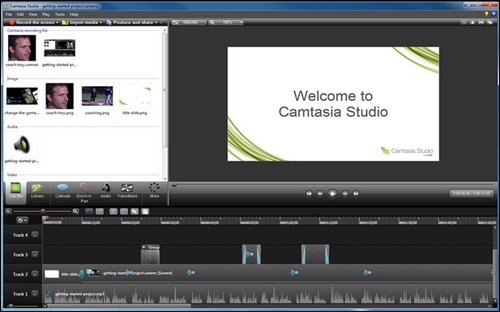 When creating video clips, Camtasia is one of the easiest video creation tools to use and one of the most popular. Camtasia lets you easily capture your entire screen, or sections of your screen, record powerpoint presentations, import media, and add live audio narrations, callouts, transitions, annotations, and zoom and pan features. With Camtasia, you can easily create high quality, professional video presentations that can be produced in various video formats, and published to your website, or uploaded to a server or YouTube account. If you are on a Mac, Camtasia has yet to release a version exclusively for Mac users, so you might find the following resources useful. iMovie for Mac comes built-in with most Mac Computers. 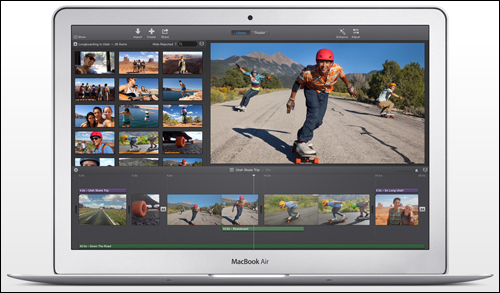 iMovie lets you organize your clips into video recordings, allowing you to create training videos use live footage. 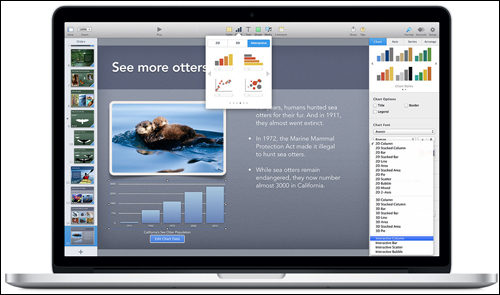 Keynote lets you create stunning visual presentations and slideshows on your Mac with easy-to-use visual tools. 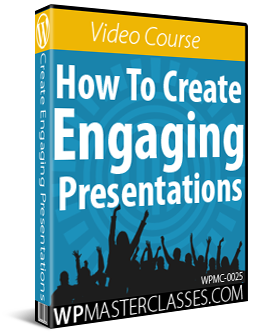 You can easily drop in photos or video, add reflections, picture frames and interactive charts. Keynote also lets you add cinema-quality transitions, preview your presentation live, and combine elements created using different. 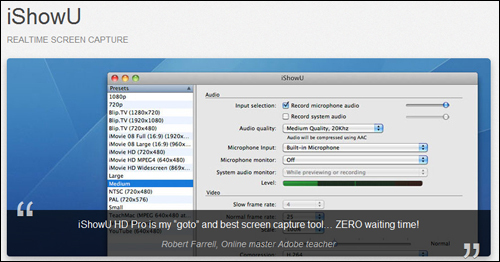 With iShowU, you can record anything on your screen instantly – both audio and video. 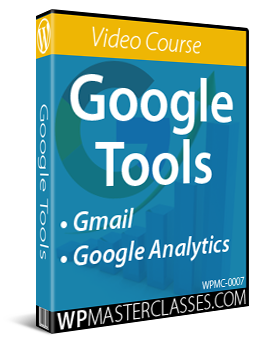 As soon as you stop recording, your video is instantly available. iShowU is easy to use and comes with many built-in presets. 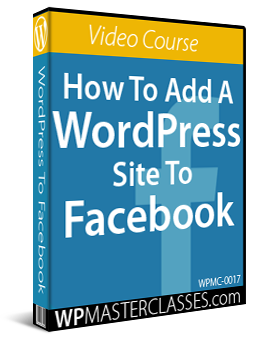 You can even set up a recording timer, and publish your screen capture video to your website with one-click publishing. 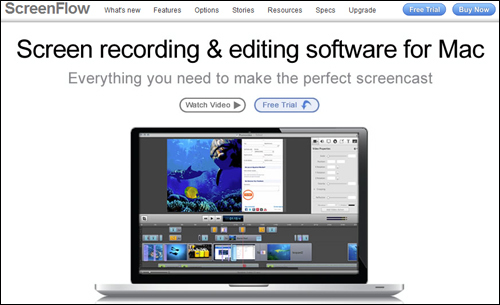 Screenflow is a popular screen recording and editing software for Mac users. It provides high-quality screen recordings – even for Retina displays. Screenflow provides many powerful features, including auto-timer, pause-screen recording, nested clips, video annotations, attractive titling options and sophisticated 2D and 3D transitions. 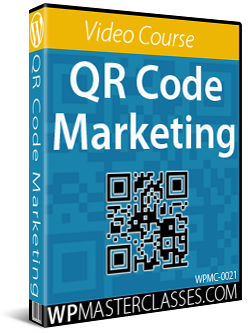 A free trial of the software is available. 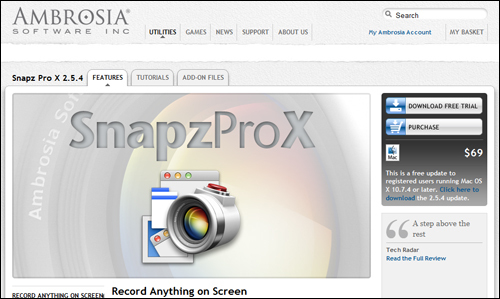 Snapz Pro X allows you to effortlessly record anything on your screen, saving it as a QuickTime® movie or screenshot that can be e-mailed, or published and shared online. Snapz Pro X captures full motion video on your screen, with digital audio and an optional microphone voiceover. Additional features include Retina display support, transparency masks, and “Live Preview,” which shows you how your screenshot will look before you save it to disk. 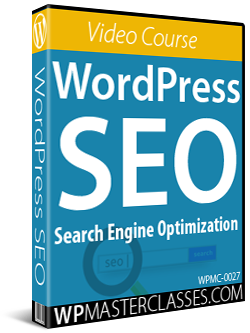 A free demo version of the software is available.